!! 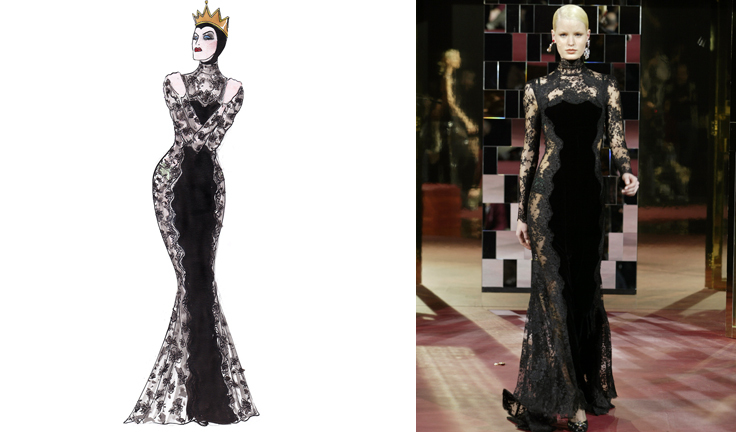 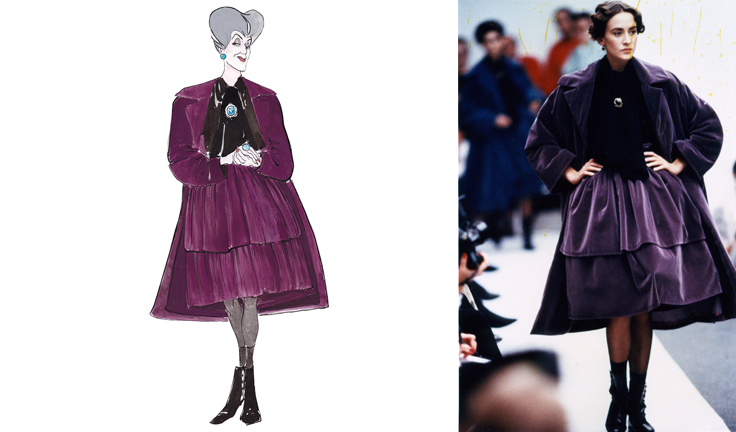 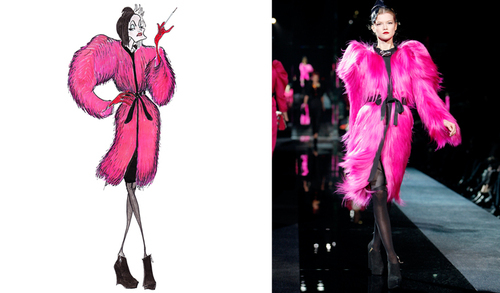 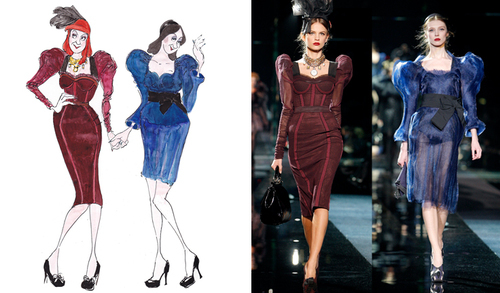 OMG, wicked on the runway: Disney’s evil villains turn it out for Dolce&Gabbana !! 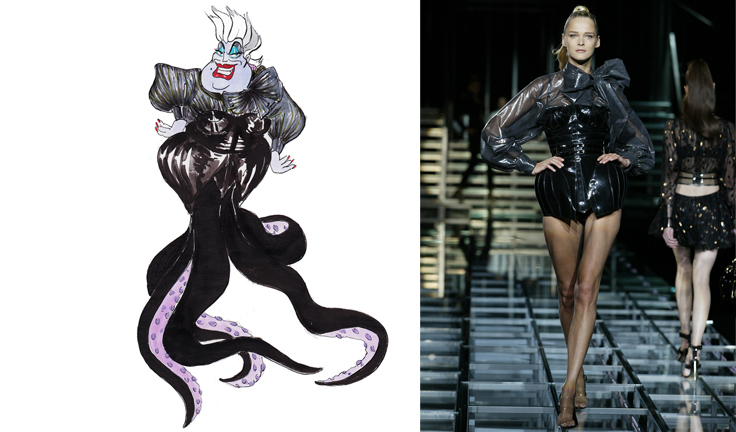 Disney celebrated its 90th birthday yesterday, and illustrator Lucio Palmieri paid tribute to some of the evil faces of Disney by transforming them into supermodels and dressing them in the hottest looks by Dolce&Gabbana: Lady Tremane, The Evil Step-Sisters, Cruella De Vil, Ursula, Grimhilde, and more! Check out the rest of the images after the jump. 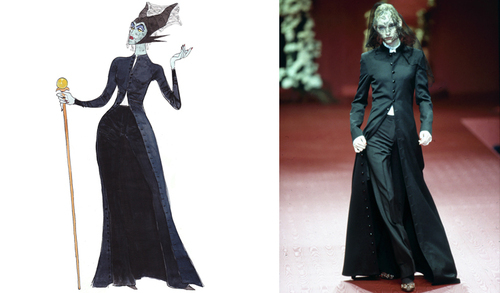 Be the first to comment on "OMG, wicked on the runway: Disney’s evil villains turn it out for Dolce&Gabbana"